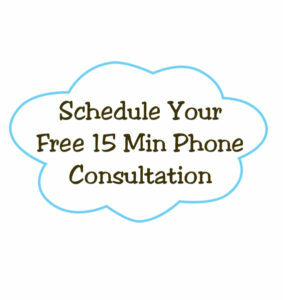 Daylight Saving Time ends in the United States and Canada on November 1st at 2:00am. I remember I used to get so excited about “falling back.” I would use those extra 60 minutes for catching up on sleep, or I would just take the time to enjoy another hour of the crisp fall weather. But what can you do to ease the transition? 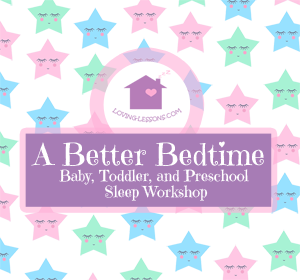 Create your plan for bedtime by using the chart I created, thanks to Kim West the Sleep Lady. 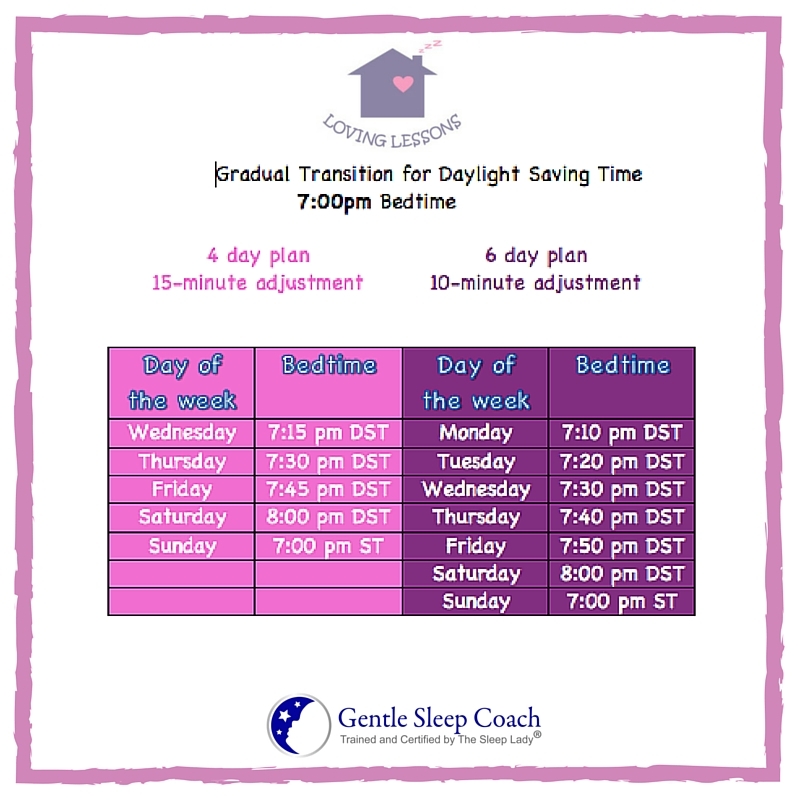 She’s also my mentor for the Gentle Sleep Coaches, and she shared this awesome sample schedule to simplify the transition. 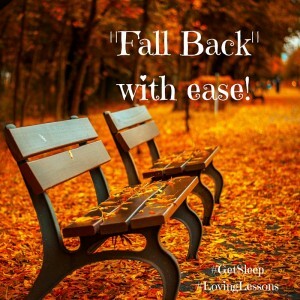 This entry was posted in Baby, Preschool, Toddler, Uncategorized and tagged Daylight Saving Time, Fall Back, Sleep for children, Sleep Training, Time Change.